Will My New York Divorce Take A Long Time? 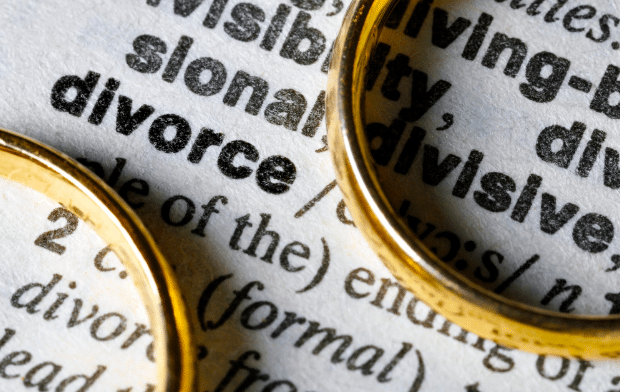 What Does It Mean to Go to Trial in A Divorce? 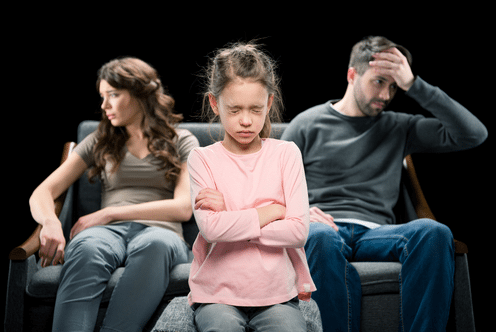 Is It Dangerous to Represent Yourself in a Divorce? 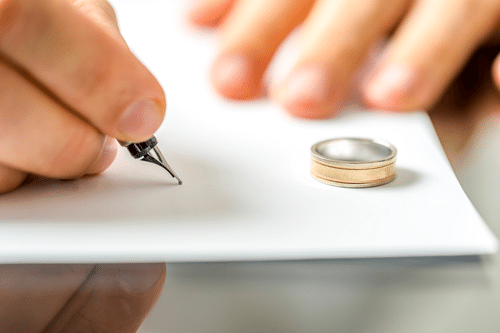 What Are the Marital Property Laws in the State of New York? 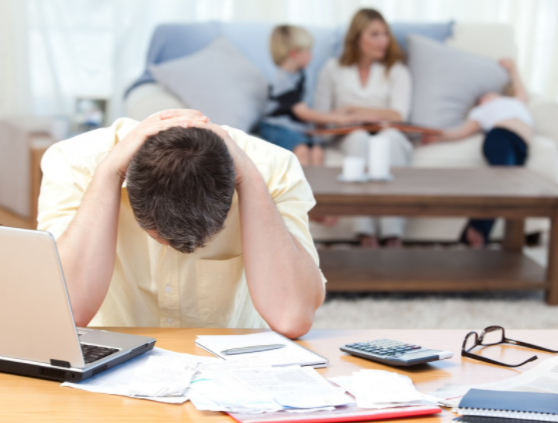 What Are the Biggest Mistakes People Make in Their Divorce Settlement In New York? 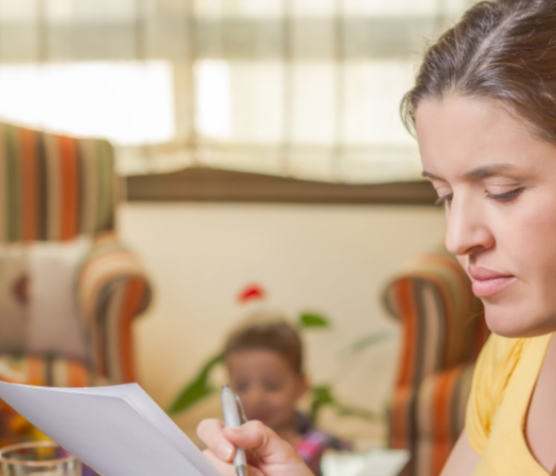 What Happens If I Forgot to Submit A QDRO In a New York Divorce? 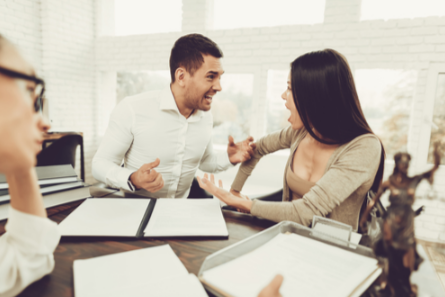 What Should Be Included in a New York Separation Agreement? It was recommended to me that I get in touch with Mary Katherine through an acquaintance who works in the field. I can confidently say it was one of the best decisions I had made. I went through a complicated separation process and custody battle over my two year old son; my case was extremely challenging and before I retained the services of Mary Katherine it seemed as though all was lost. Mary Katherine and Eoin O' Mahony worked tirelessly on my case and managed to guarantee my access to my son and reach an agreement that protected my relationship with him and secured my status as his father. They did so with the utmost of professionalism, compassion, and generosity. I truly cannot recommend her warmly enough. If you are looking for an attorney who would listen to your concern and tirelessly work with/for you to get results then Mary Katherine Brown is who you are looking for. She promptly addressed my concerns and kept me informed throughout the process. At the end she produce results I am happy with. Thanks again Counselor! 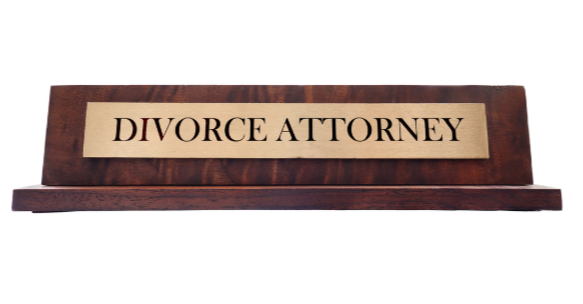 Copyright © 2019 https://brooklynfamilydivorce.lawyer | All Rights Reserved.